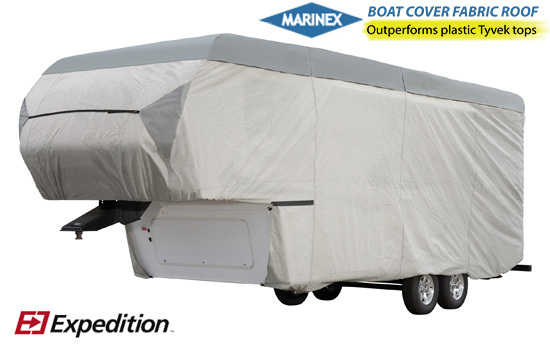 Take advantage of our special savings and get great deals on the RV cover you want. These covers are FINAL SALE. No returns. 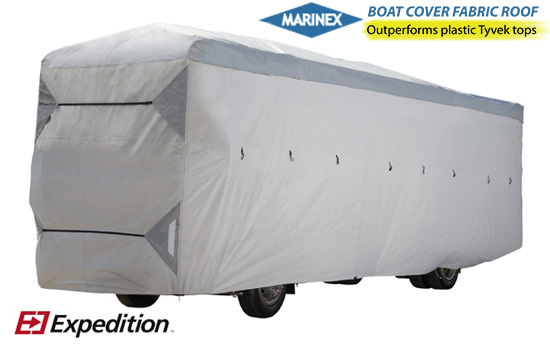 Woven 300D Marine Grade Polyester Roof, Water resistant sides, Zippered Access Panels for access to entry points. Dimensions: 492"L x 105"W x 120"